Suitable for any chair & sofa. Gives Relief in Fatique, muscle Pain , pressure. Massages neck, back, waist, backbone, leg. 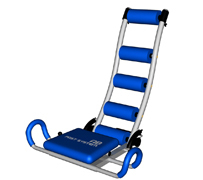 Moves up and down of your back in 3 levels : full, upper and lower. With three motors & two speed. 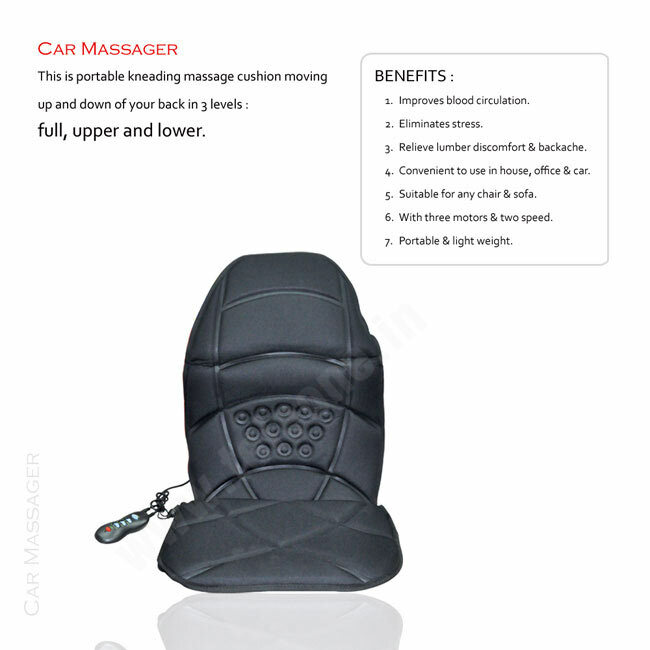 Car Massage Cushion massages neck, back, waist, backbone, leg etc. 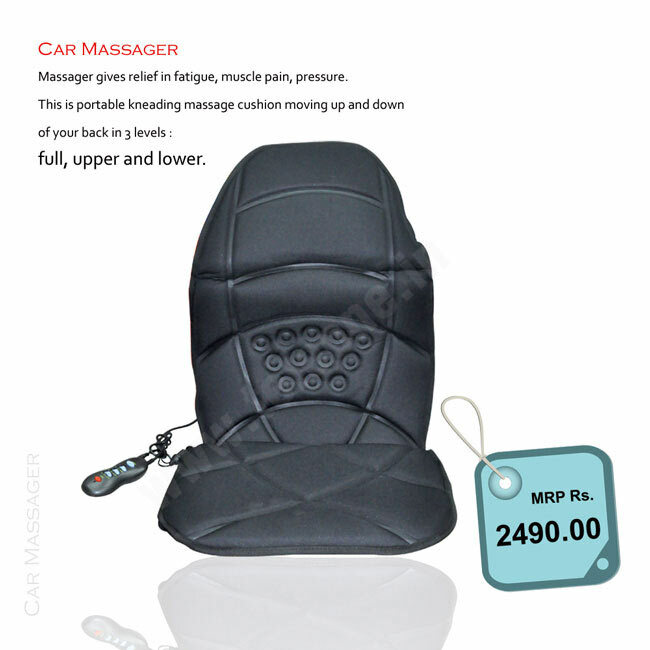 This cushion gives relief in fatigue, muscle pain, pressure. 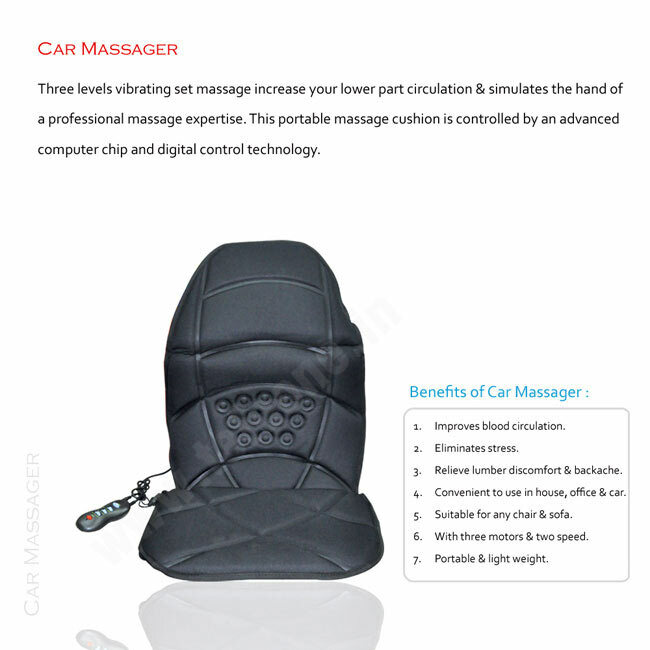 This is portable kneading massage cushion moving up and down of your back in 3 levels : full, upper and lower. 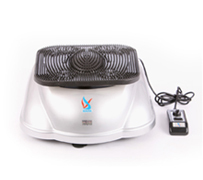 Three levels vibrating set massage increase your lower part circulation & simulates the hand of a professional massage expertise. 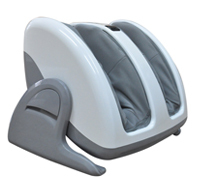 This portable massage cushion is controlled by an advanced computer chip and digital control technology. Relieve lumber discomfort & backache. 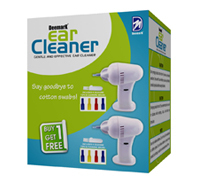 Convenient to use in house, office & car.